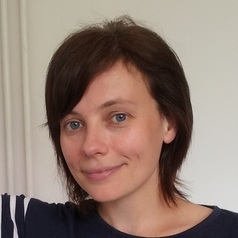 Dr Gill Wyness is a Lecturer at the UCL Institute of Education and a Research Associate at the Centre for Economic Performance (CEP), London School of Economics, where her specialism is in higher education access and participation. Her recent research includes an investigation of the impact of an information, advice and guidance randomized control trial on student perceptions of the cost of higher education, and she is currently researching the impact of higher education bursaries on performance and drop-out rates of university students. Gill is a founder-member of the Economics of HE network, designed to bring together economic and quantitative researchers and policymakers working in higher education. She obtained her PhD from the Institute of Education in 2010.